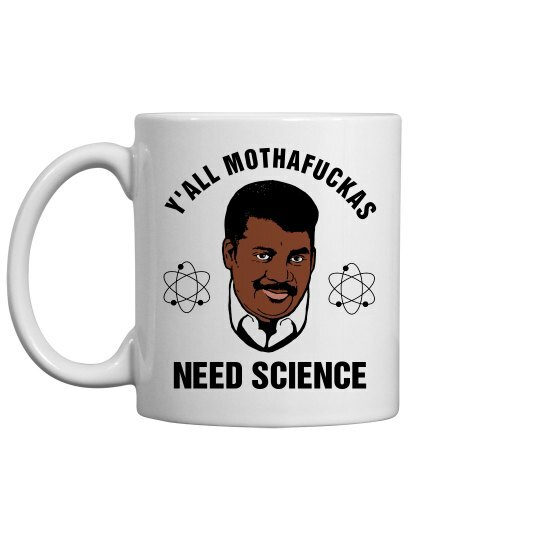 Mr. Tyson is telling us how it is every morning because he is on our coffee mugs. Ya'll motherfuckers need science. You're drinking coffee, but do you even know what happens when coffee is made? No. You need science.